The Football Association yesterday took the decision to charge West Ham United following the incidents at the game against Burnley at the London Stadium, a game Burnley won 3-0 with an Ashley Barnes goal and two from Chris Wood. They have given West Ham until next Thursday, 5th July, to respond. A demonstration against the owners of the club, which was scheduled ahead of the game, was postponed and some home supporters started to take matters into their own hands once we’d gone in front. That’s when the first pitch invasion occurred and there were others after the next two goals. Mark Noble (West Ham) and Barnes both got involved as did West Ham’s James Collins who tried to prevent one supporter planting a corner flag into the centre spot. 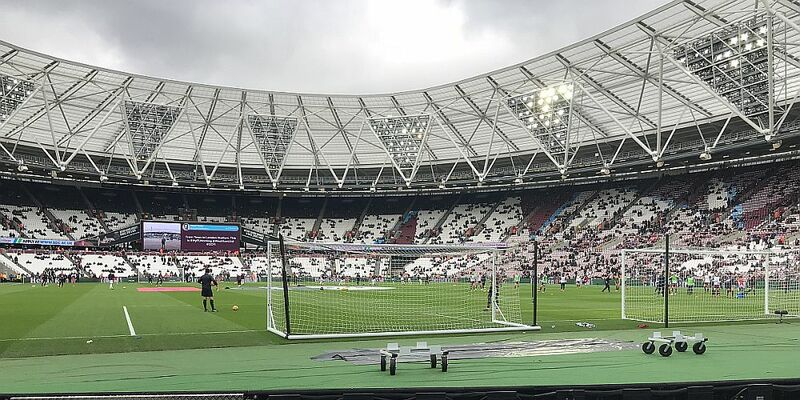 Away from the pitch, there were disturbances in the stands and that included some supporters in front of the directors’ box with, apparently, missiles thrown which forced David Sullivan and David Gold to leave their seats. In response to the charge, West Ham stated: “West Ham United can confirm that the FA have charged the club in connection with the incidents during our match against Burnley on 10 March. “We are co-operating with their inquiry and will be discussing the issues raised with our landlord E20 and stadium operators LS185, who are responsible for match day safety and security.